Casio The G/G-SHOCK GA 400-1A. 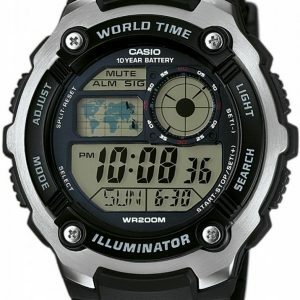 Casio The G / G-SHOCK GA 400-1B. 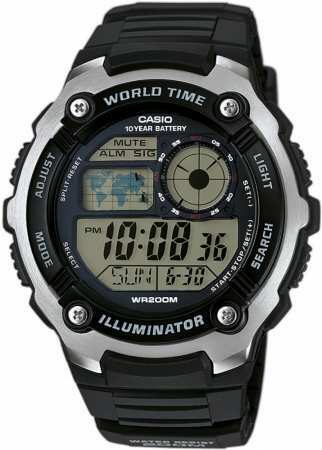 Casio The G / G-SHOCK GA 110BW-1A.